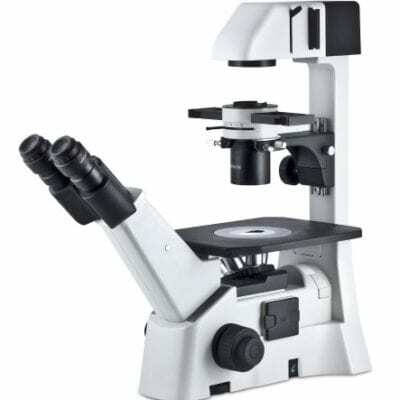 Designed for routine-lab or clinical work, as well as research requirements in Pharmaceutical Laboratories or Universities. 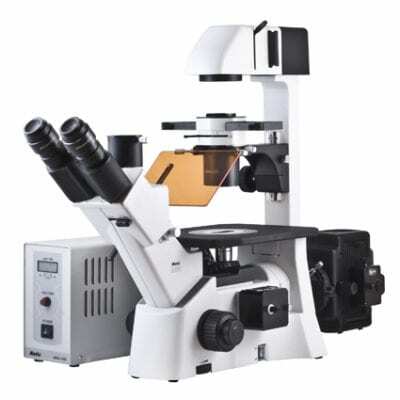 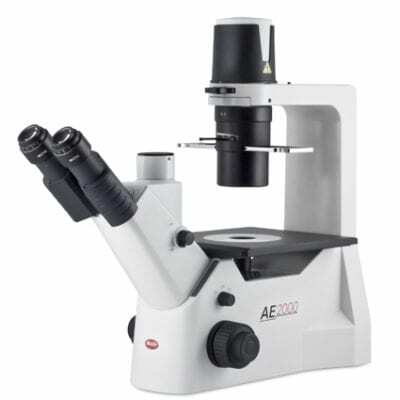 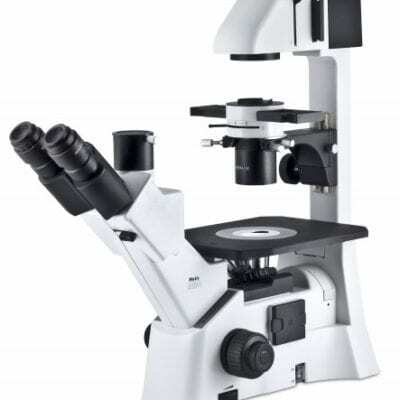 Motic microscopes AE2000 & AE31 Inverted lab microscope series available from importers MMS Microscopes. 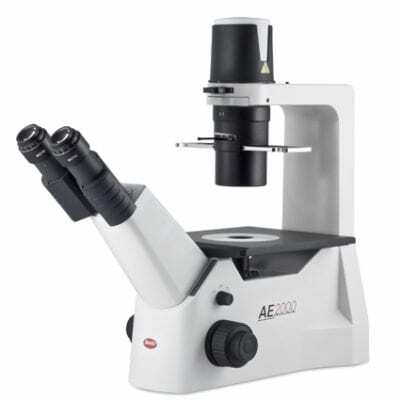 The recently introduced AE2000 is more than capable of fulfilling the microscopists expectations. 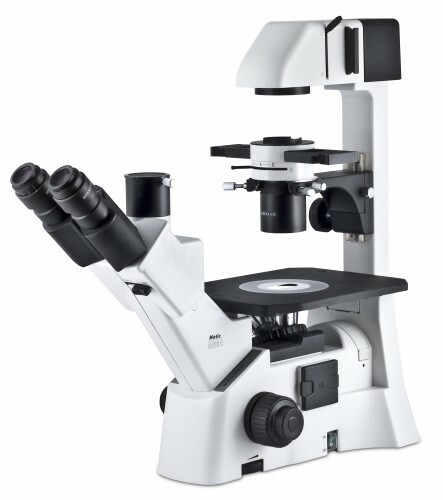 With superb optical quality from a brand new optical design of both bright field and phase contrast lenses, CCIS® Infinity Optical System.